Canyons Resort will host the Sprint U.S. Snowboarding and Freeskiing Grand Prix from Feb. 25 to March 2. For the third straight year, the top athletes in the disciplines of skicross and snowboardcross will head to Park City to showcase their skills. Team USA’s Seth Wescott headlines the snowboardcross event. Wescott is the only man to ever win an Olympic gold medal in SBX, winning the first Olympic competition in 2006 in Torino, Italy, and defending his title in Vancouver, Canada, in 2010. 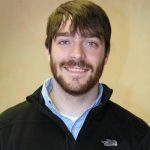 "Seth’s a heavy hitter," Andy Buckley, wax technician for the U.S. men’s snowboardcross team, said. "You can never count him out of it." Nick Baumgartner, Nate Holland, Alex Deibold and Jonathan Cheever, all Americans, are also scheduled to compete in the men’s SBX event. Last year’s men’s SBX event was dominated by Austrians, with Markus Schairer taking home a gold medal and Alessandro Haemmerle winning silver. Jarryd Hughes of Australia finished third. Holland led the Americans, finishing in fourth place. Buckley said wildness from other riders prevented Holland from earning a podium finish. "That’s the sport of boardercross," he said. "You can be the fastest guy out there but you have three to five other dudes out there racing with you. Things happen." He added that this year’s slate of American competitors should make up for last year’s lack of medals. "We’ve got four or five guys who can win a race at any given point," he said. On the women’s side, Faye Gulini is the top-ranked American scheduled to compete. Last year, she took home a silver medal at Canyons, finishing behind Dominique Maltais of Canada. Maria Ramberger of Austria finished third. "She hasn’t podiumed yet (this year)," Buckley said of Gulini. "But she’s qualified well and has been racing well. She could definitely do well this week." 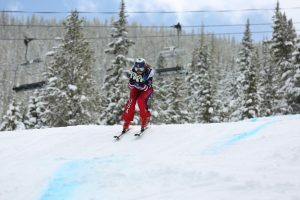 In men’s skicross, 2010 Olympic silver medalist Chris Del Bosco of Canada won the event at Canyons in 2012, besting countryman Brady Leman and Switzerland’s Armin Niderer. 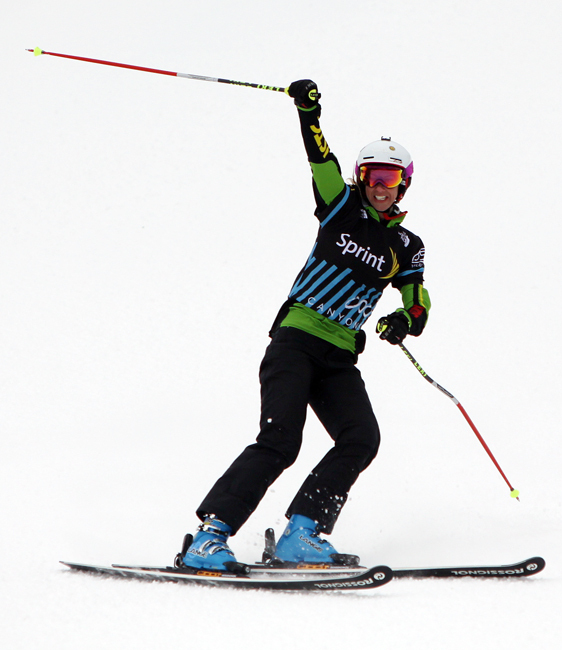 This year, John Teller, the first American to win a World Cup skicross event, headlines Team USA’s men’s competitors. Langley McNeal, who took second at Canyons in 2012, leads the way for the women. Canada’s Marielle Thompson won the event last year, with Switzerland’s Katrin Mueller taking third. All events at the Grand Prix are free to the public. 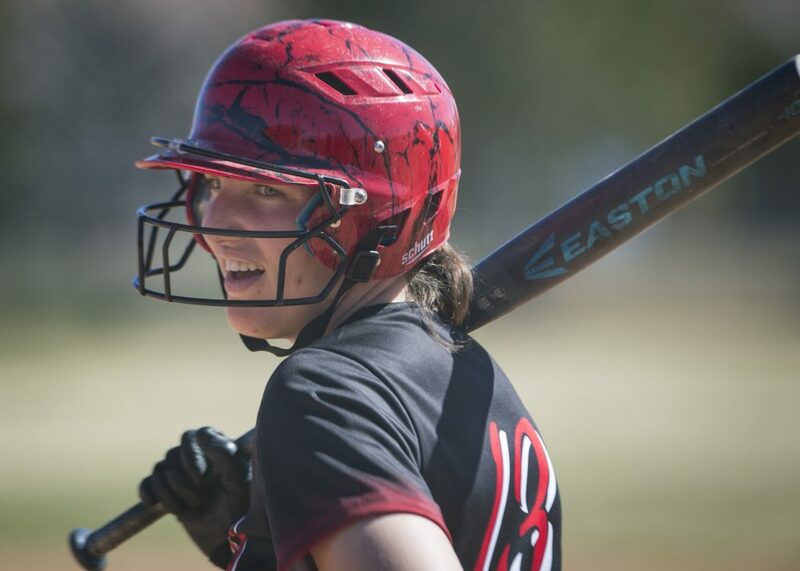 The Park City High School softball team is winning, and that’s news. It’s been close to a decade since they recorded a winning season.